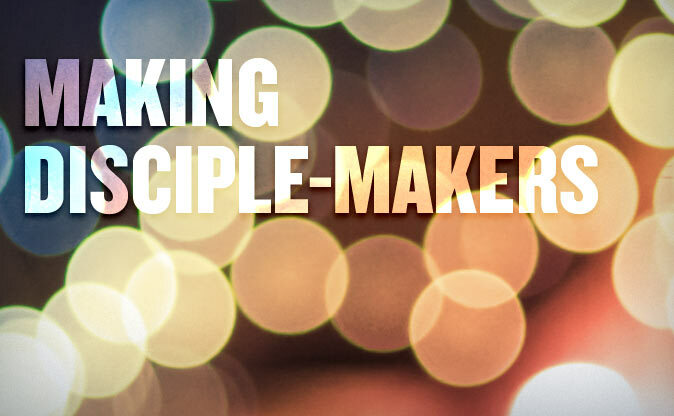 Jeff Christopherson explains why prioritising growth of the individual Christian, rather than helping him/her to be a disciple-maker will eventually make a church inward focused. He admonishes us to avoid what he calls “trickle-down evangelism”. The stronger the signal that church sends of ‘come and see’ over ‘go and tell,’ the less likely personal evangelism will ever take place. What’s worse, the more the pastor is observed as a ‘teller’ rather than ‘doer,’ the less likely the flock will be personally engaged in the work of evangelism.